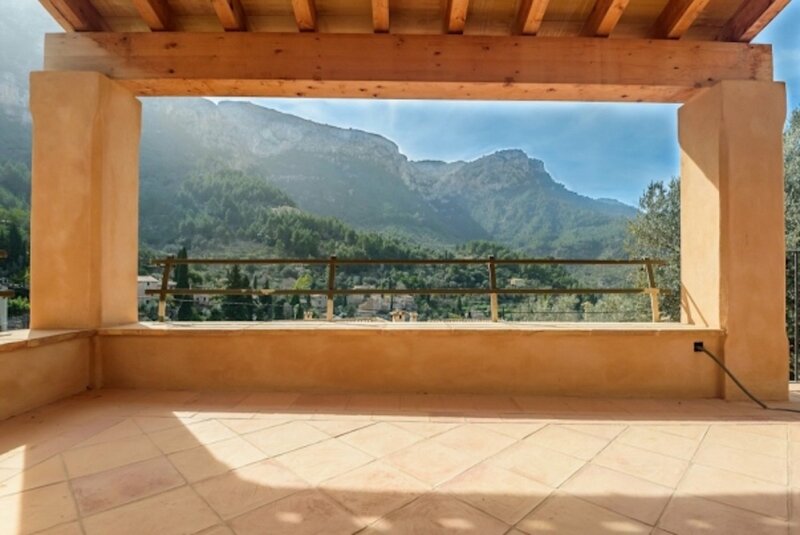 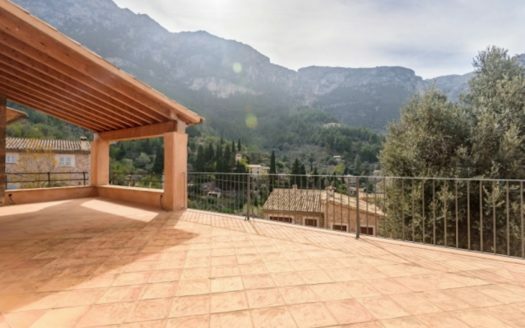 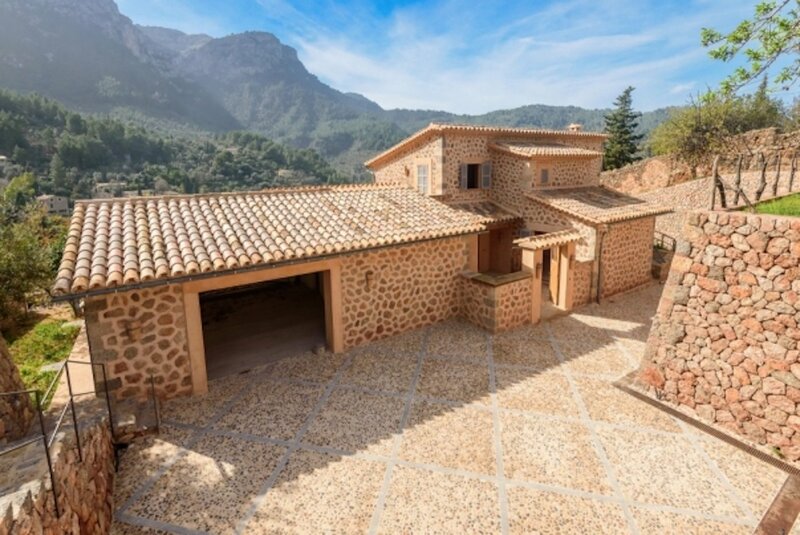 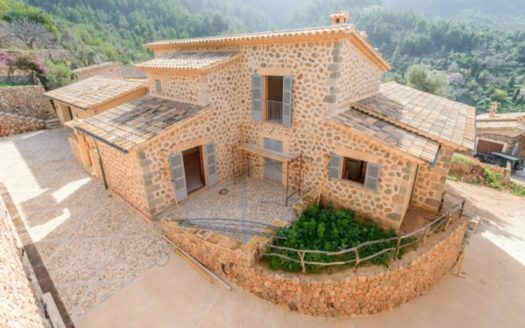 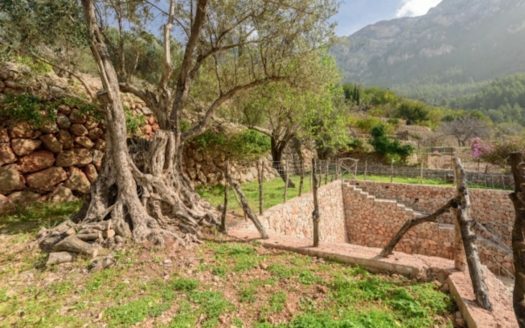 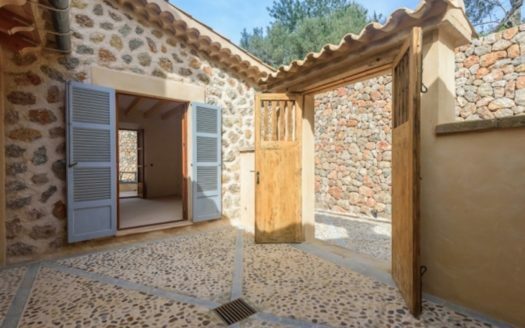 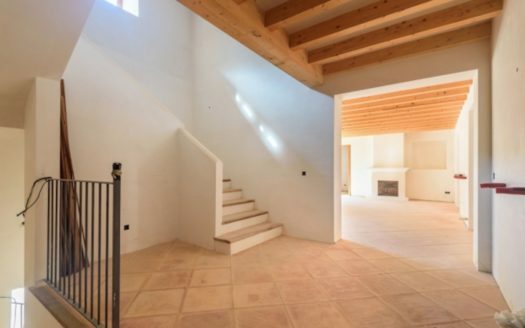 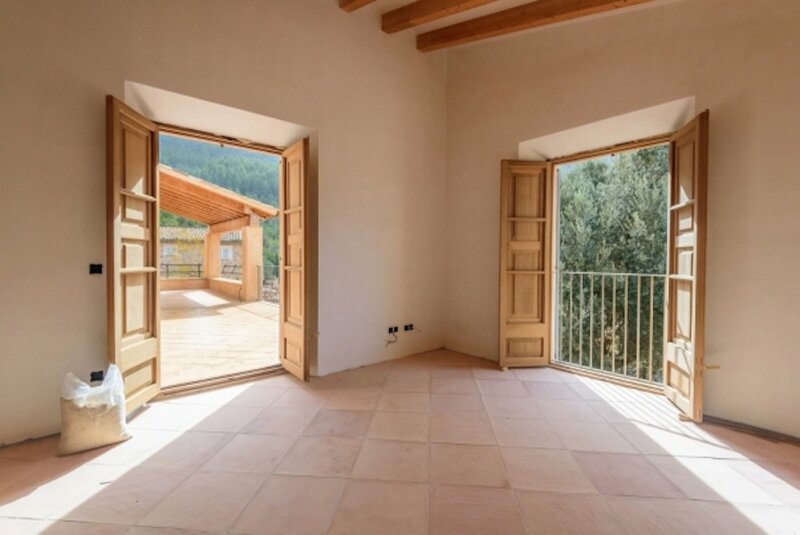 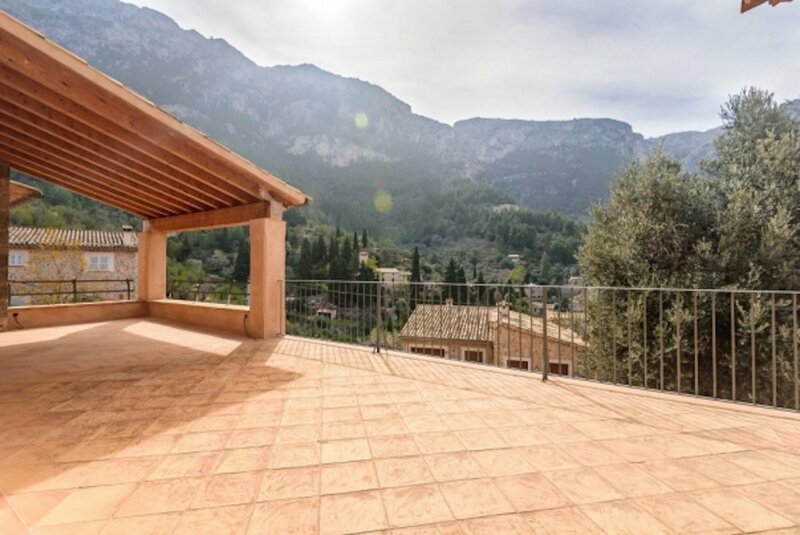 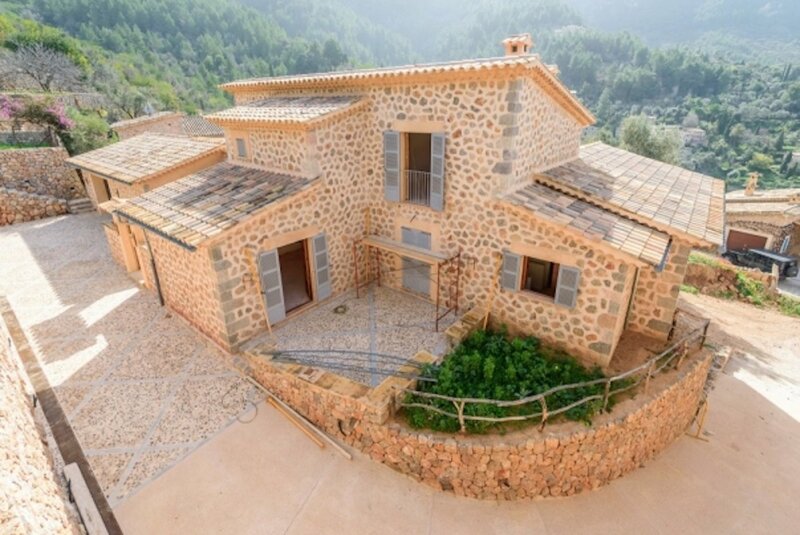 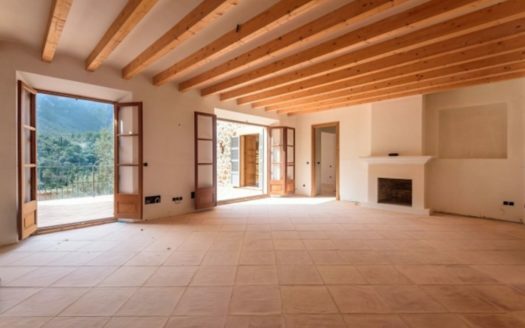 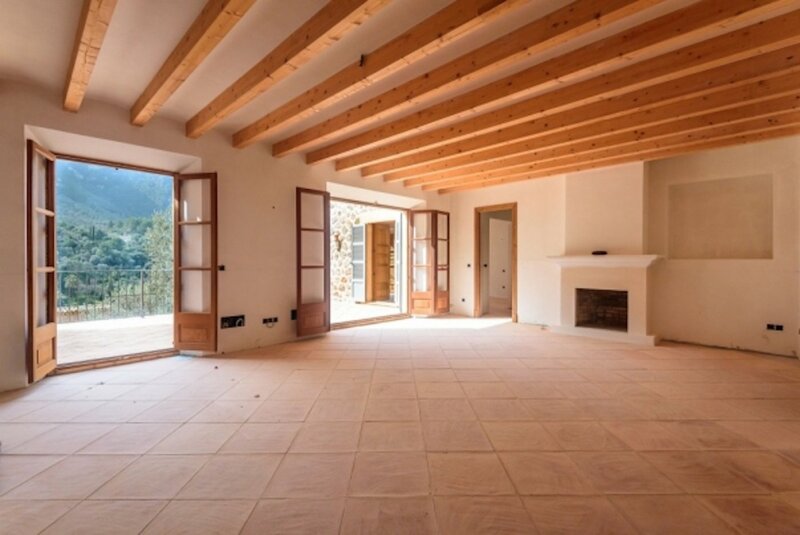 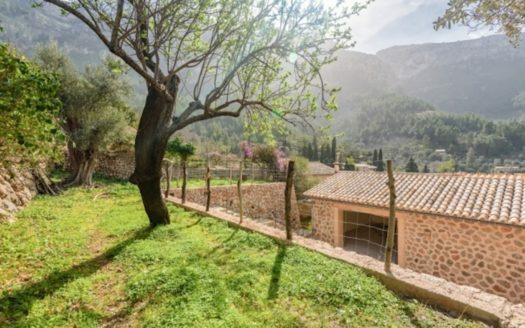 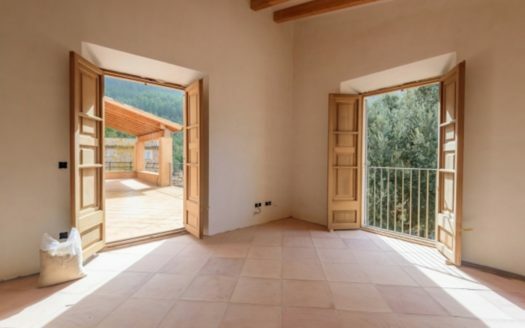 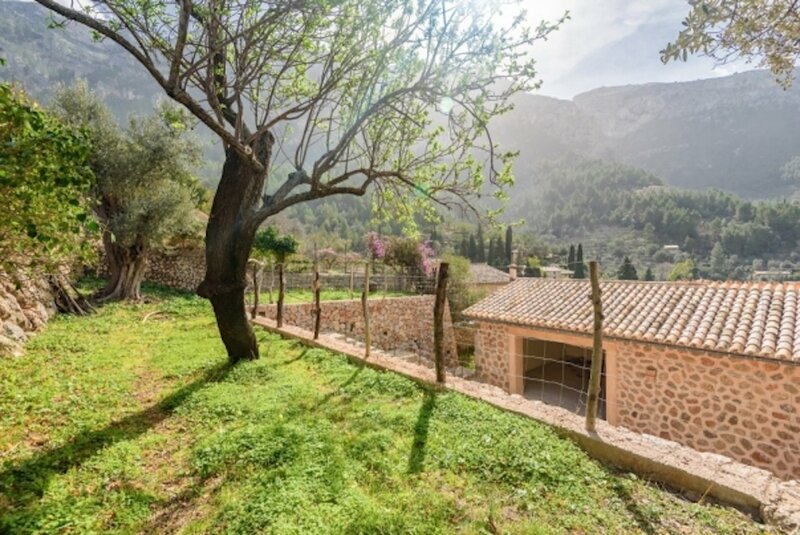 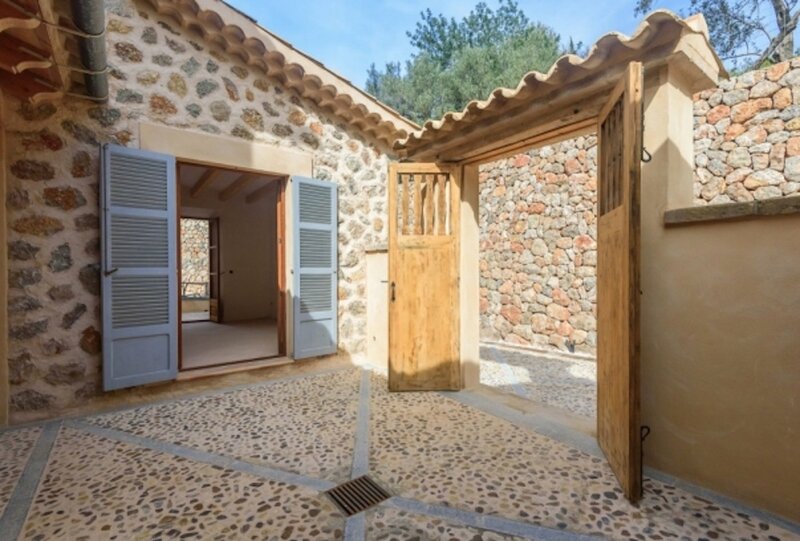 This property is located in the Tramuntana mountains in the north-west of the island. 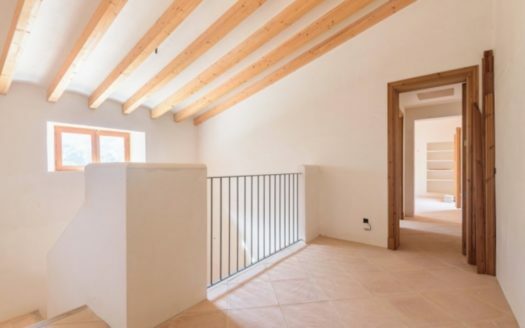 The constructed living area of approximately 412m2 is distributed over 3 levels as follows: Ground floor: 2 bedrooms, bathroom, guest toilet, office. First floor: living room, dining room, kitchen, utility room, garage, workshop, guest toilet, bedroom with bathroom en suite, dressing room and terrace: Terrace level: 1 bedroom with bathroom en suite, dressing room and terrace. 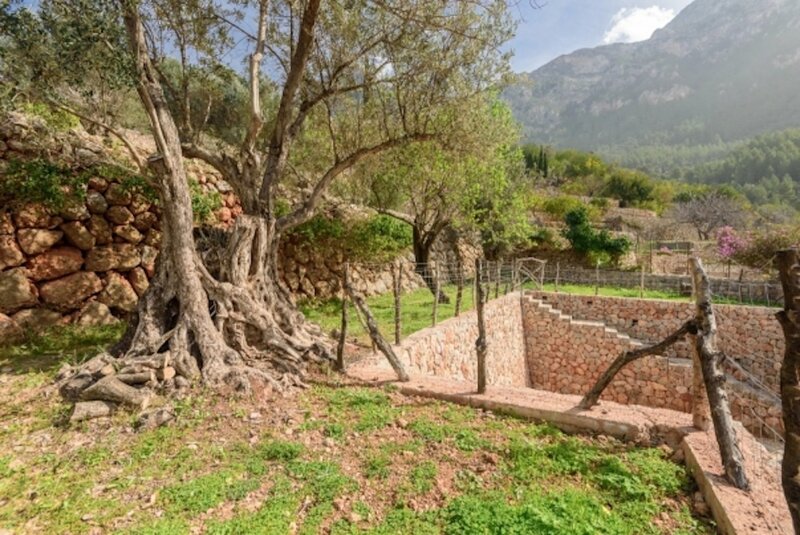 There is the possibility to build a pool. 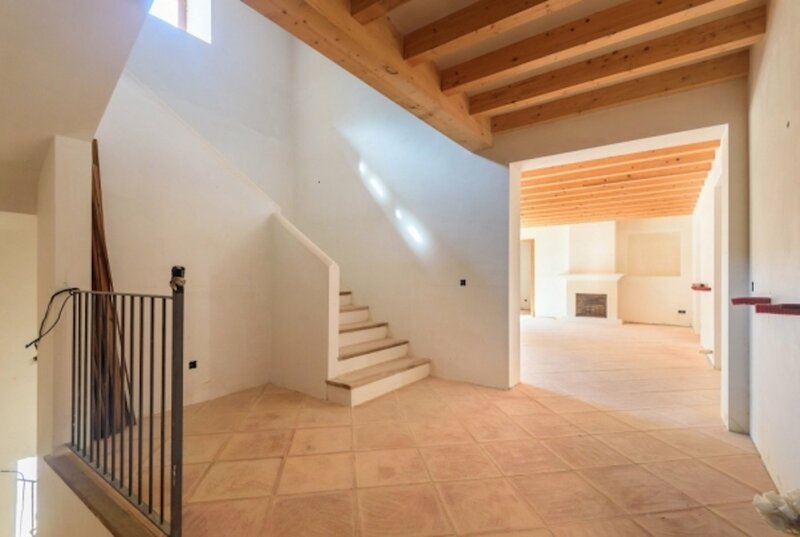 The house will be sold ready to move in.